PLEASE REMOVE SHOES. This home is like new. 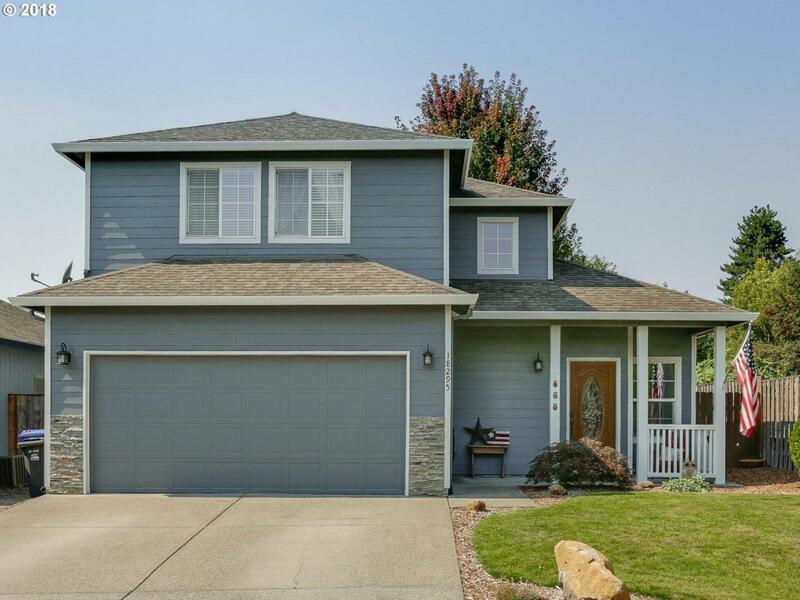 High Ceilings, open floor plan, newer flooring, great colors through out, move in ready! Stainless appliance, AC, Fully fenced back yard with deck and patio with firepit. Nice Neighborhood. This is a must see!